For BevNET Live Summer 11, we’ve secured discounted rooms at the Sheraton Tower NY for the benefit of our attendees, speakers, and sponsors. You can book your room by visiting the hotel booking page. 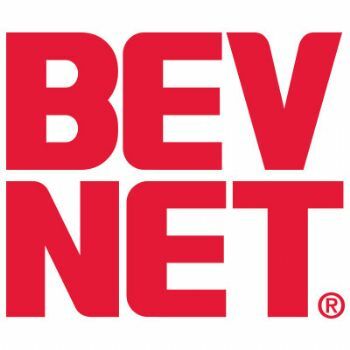 Please contact Jeff Hyde at jhyde@bevnet.com / 617-715-9673 for more information.